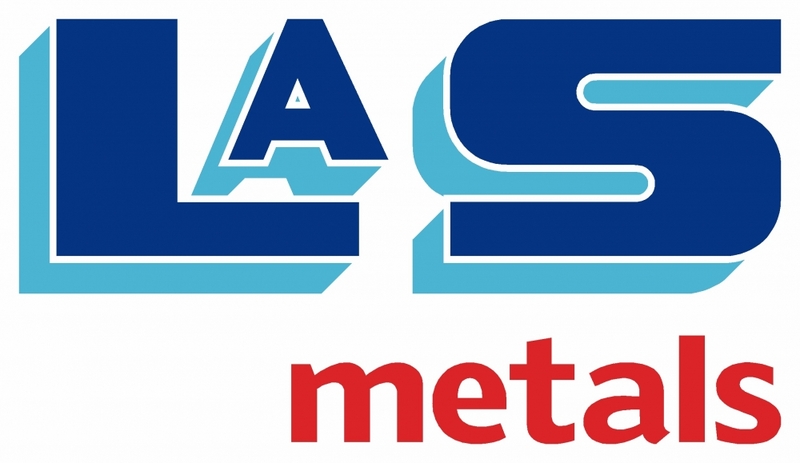 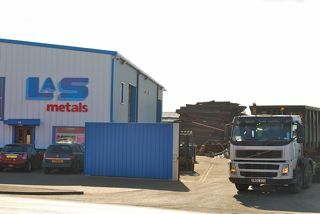 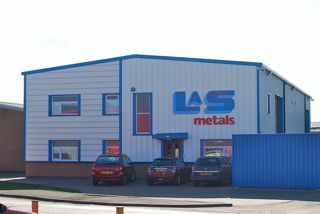 LAS Metals Ltd is a family run scrap metal merchant and recycling service based in Scunthorpe and was first established over 40 years ago. 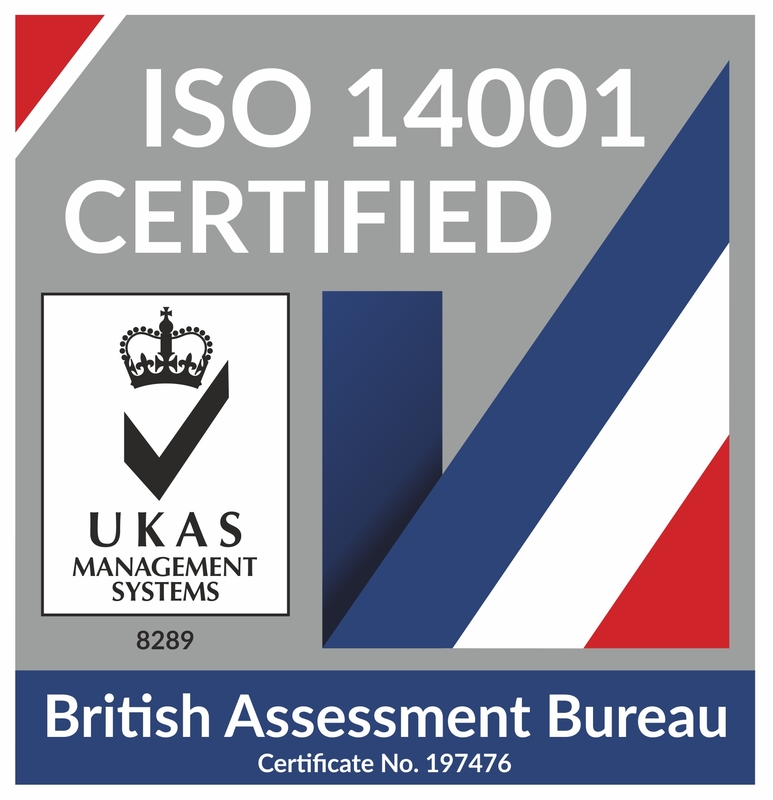 We are fully compliant with all our environmental obligations and employ several WAMITAB qualified individuals to ensure we continue to do so. 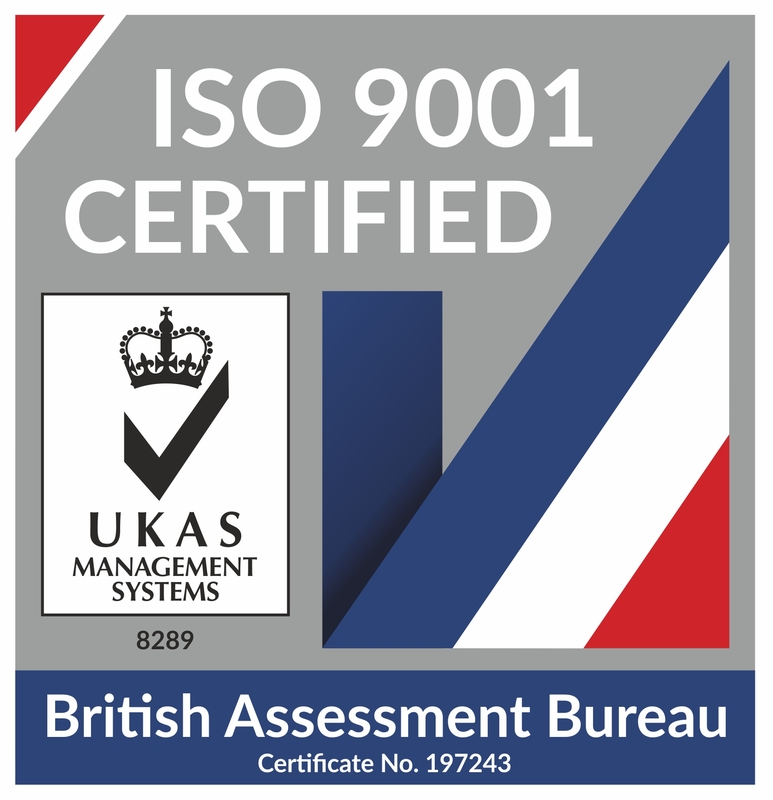 We are committed to providing the best service possible to both new and existing customers, and have achieved ISO 9001:2015, ISO 14001:2015 certification to help demonstrate our ambition to strive for continual improvement in all aspects of our business.